We've compiled an extensive FAQ covering all aspects of our business and many of the most commonly asked questions about Japanese websites and auctions. You can search our FAQ or browse each section � and if your question still isn't answered, please feel free to contact us and ask us! 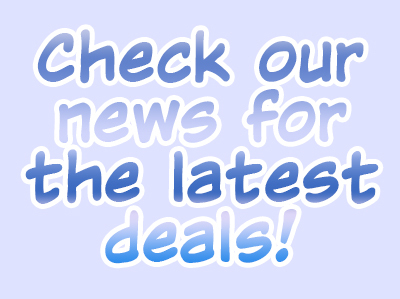 Be sure to check out our Miscellaneous FAQ for interesting information on (misccoins)Japanese coin sizes and (mischolidays)holidays! 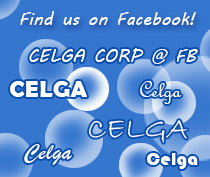 How do I set up a Celga Account? 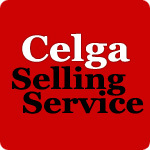 What do I do to have Celga bid for me on Japanese auctions? What do I do to have Celga buy items for me from Japanese web sites? I can't read Japanese! Could you read this webpage for me? What will be the total cost of my item? How long after I've won an auction will it take to receive my invoice? I've won a lot of auctions and paid you for them. Why haven't you shipped them to me yet? How long will it take my international package to reach me? What is the Celga Gold program?